Obituary for Thomas D. Kennedy | McDonald-Aeberli Funeral Home, Inc.
Thomas D. Kennedy, age 84, of Gibsonia, passed away peacefully on Sunday, January 27, 2019 at his home. Born on August 11, 1934, in Pine Twp., he was the son of the late DeWitt Darwin and Dorothy Forsythe Kennedy. Tom attended Pine Elementary and then graduated from Mars High School. He went on to further his education at Geneva College. During his senior year, he was drafted into the Army as a military policeman. Afterwards, he went back home to work on the farm. In 1968, he started working for Braun Baking Co. and retired in 1994. Tom was a longtime member and elder of Mars United Presbyterian Church. He also did volunteer work at St. Barnabas for many years. 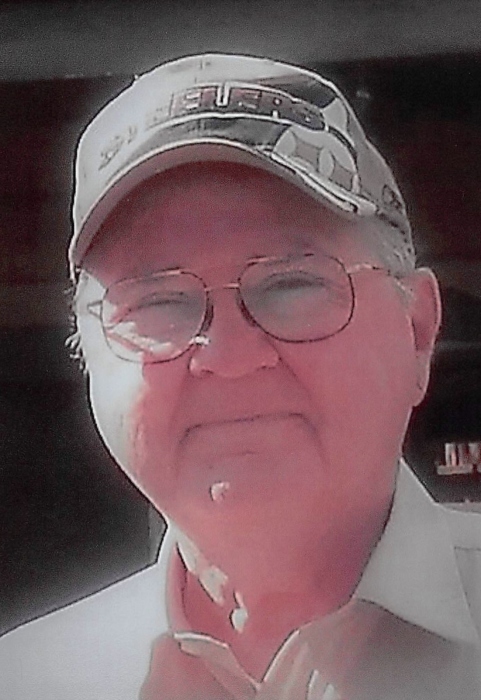 He was an avid Pittsburgh sports fan, and especially loved golf and tennis. Surviving is his wife, Pamela Kohler Kennedy, who he married on June 12, 1976, as well as several nieces, nephews, great-nieces and great-nephews. He is preceded in death by a brother, Robert Kennedy and a sister, Dorothy Jean Meeder. Friends will be received at the McDonald-Aeberli Funeral Home, Inc., 238 Crowe Ave. Mars, PA on Wednesday from 2-4 & 6-8PM. A funeral service will be held on Thursday at 11:00 AM at the Mars United Presbyterian Church, 232 Crowe Ave. Mars, PA 16046. Burial will be in West Union Cemetery. Memorial donations may be made to the Mars U.P. Church, P.O. Box 805, Mars, PA 16046. Directions and condolences are available at www.mcdonald-aeberli.com.